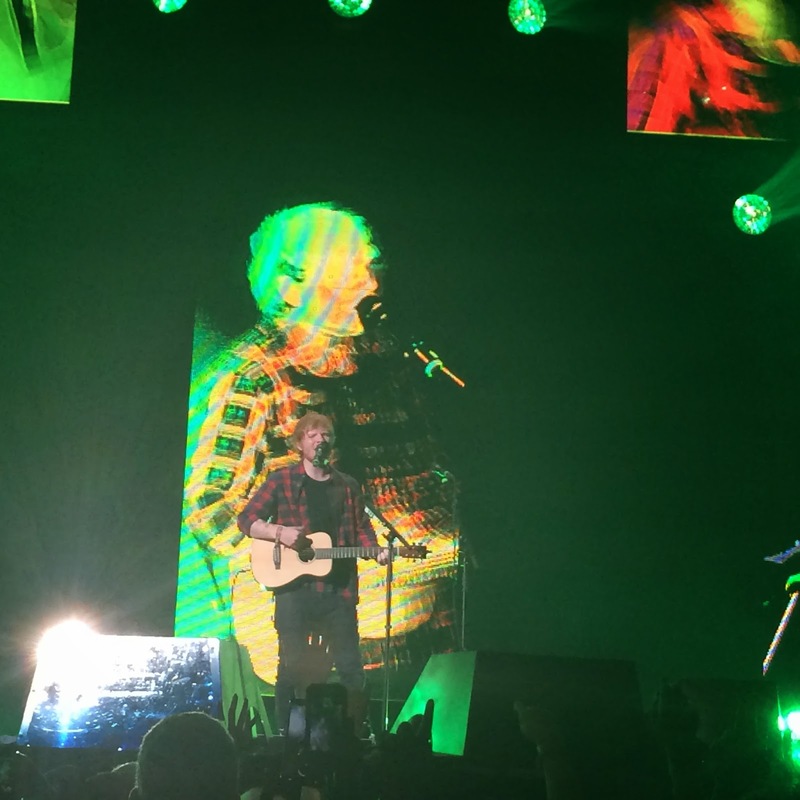 When I bought Ed Sheeran tickets before summer school or fall semester started, I was set on having my school schedule to fit with my concert dates, especially as prominent as Ed Sheeran’s. 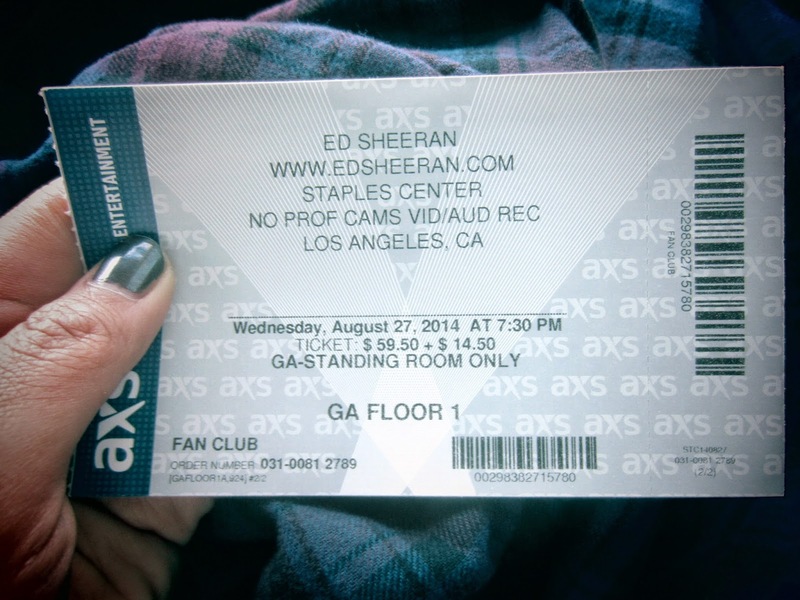 I actually bought my tickets for Ed’s concert on International Fangirl Day, and on a Sunday (definitely worried myself because I didn’t know if I had the time since I had church), and surprisingly I managed to nab Floor 1 General Admission tickets. I thought it was a pretty lucky day, if I say so myself. This was also going to be my very first GA floor tickets EVER. Especially since it’s going to be in the Staples Center, I was terrified. So, on the the actual day…. Like life, plans don’t always work out all the time, and you have to improvise. I happened to have my PR, yoga and statistics class all in one day, and it was my longest day for classes. My friend, Tuesday and I didn’t know what to do that day because school and work, but for me, more on school because these classes are what I needed to transfer out to a university. After enduring the sun for many hours, and trying now to die in the sun and have a tan (because I simply just hate tanning. I luckily don’t burn, but instead tan), well as dying of hunger and the thirst, we finally got in around 6:30. 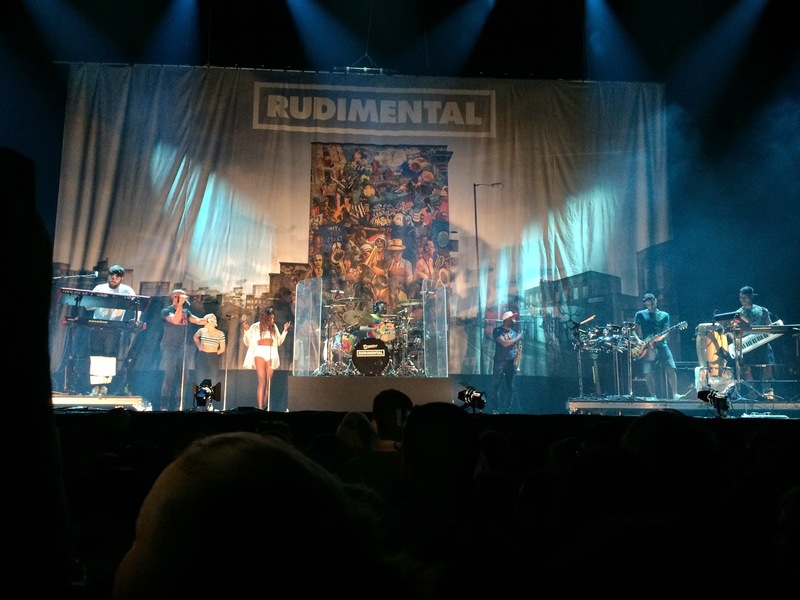 Ed’s opening act, Rudimental, a UK band, was so energetic and diverse. Even though I didn’t have a clue half of the time of what they were singing, I was liking it. I’m pretty sure I only knew the song that they did with Emile Sande. I probably should have known more since they did perform at the Brits this year, and sang with Lorde, and Bastille… But overall, I love how they incorporated the trumpet and many more percussion instruments into their songs, and also how there’s a lot of people singing. I will be definitely be checking some more of the materials out. The Ginger Jesus is here! I only had one expectation about this concert. 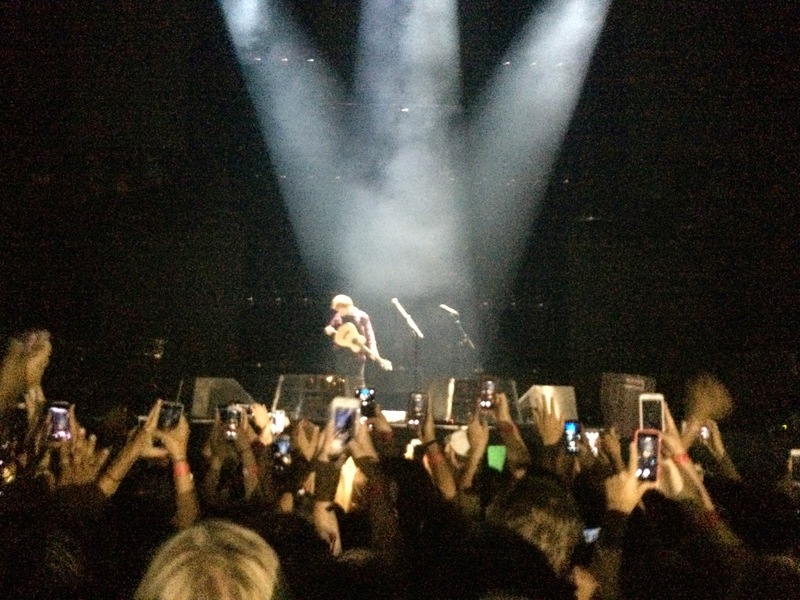 No matter what, it was going to be amazing because Ed Sheeran is bloody wicked. My mini panic attack happened once people started moving in the when the show started and middle, but it was worth it. 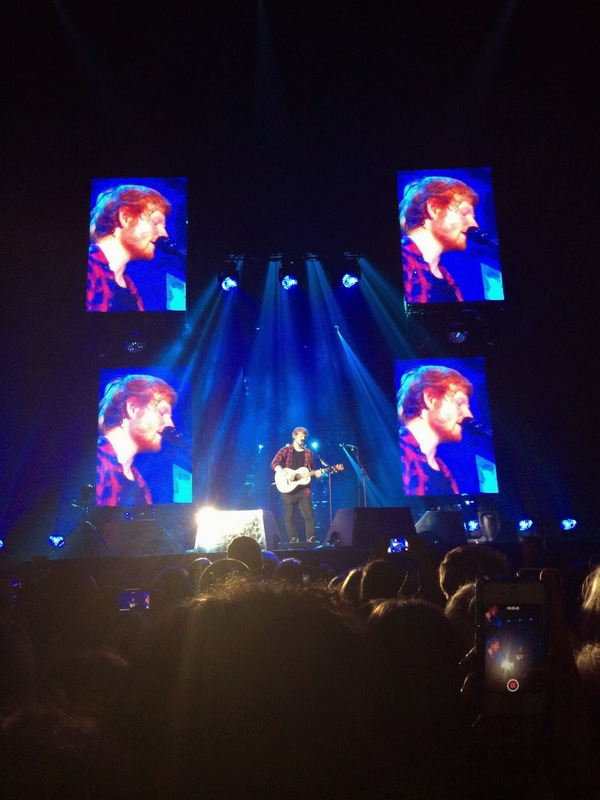 Ed is such a talented musician, and sounds more amazing live. 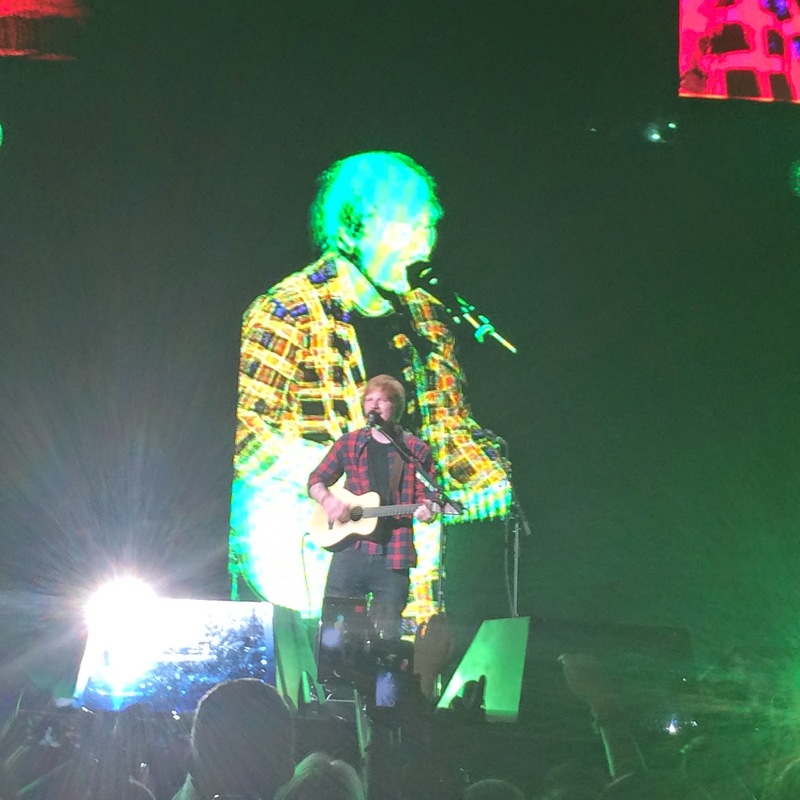 His performance was better than the actual album, in my opinion. The little quirks, and the tempo he was playing during his live shows are so raw and in the moment. The way he connected to his instruments and the fans is just indescribable. 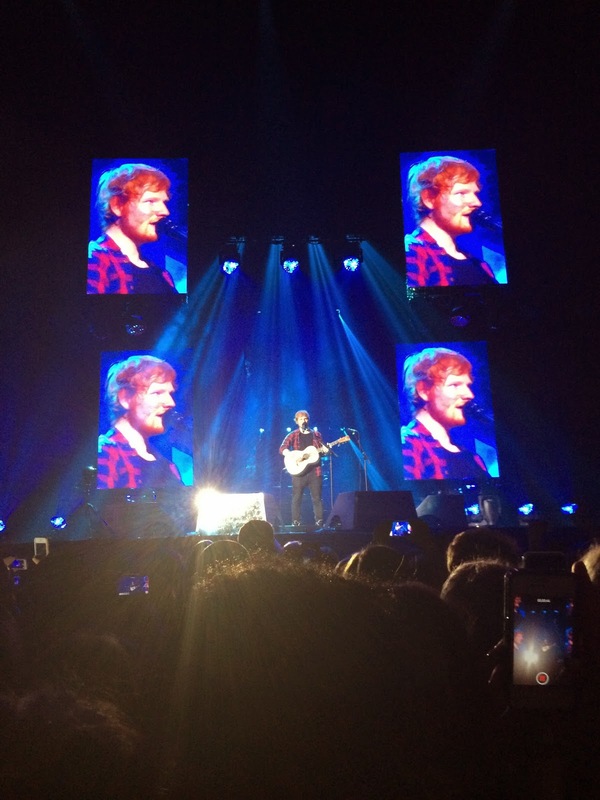 If there’s any concerts (other than One Direction) that I can watch over, and over again, it’ll probably be Ed’s. I’ve been a fan of his music for a while now. I especially love the album where he collaborated with other artists. “Cold Coffee” and “Sofa” are some of the my favorite songs from his past album. Seeing him live just tops the cake. 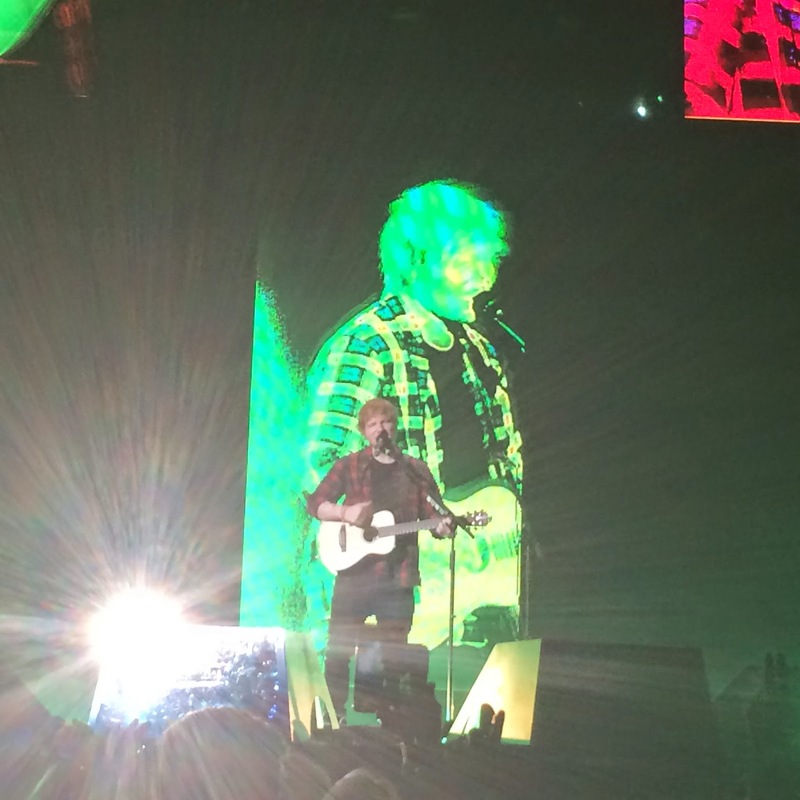 Cannot wait for more of his shows, and my other concerts.